Welcome to Barrett carpet. Our mission is to provide the highest quality commercial carpet styles that exceeds the expectations of our customers while offering exceptional customer service. Now a specialty brand of Kraus, our products have the same integrity and focus on commercial needs as ever before. 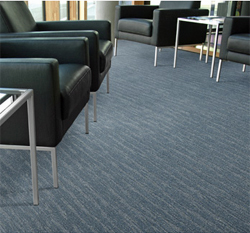 Supported with a rich set of features and warranties, Barrett carpet is the perfect choice for today’s business environment. Together, Barrett and Kraus offer a full range of carpet, laminate, hardwood, luxury vinyl tile, vinyl and cork products to meet all your flooring needs.